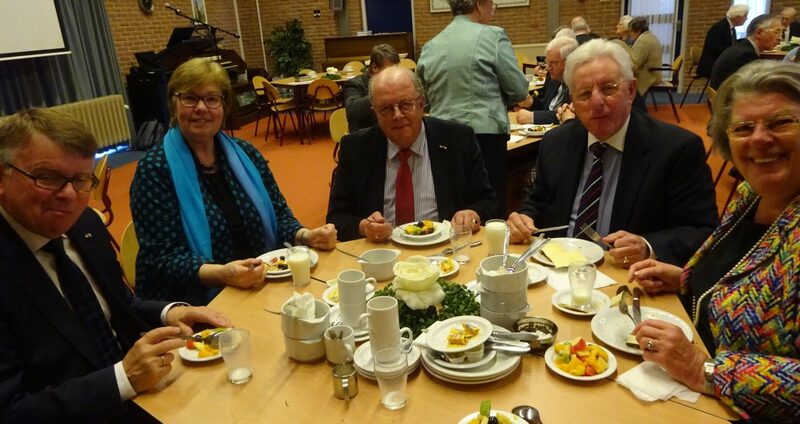 In the middle of March, I was invited to the Netherlands by the Association for Reformed Pastors. It was a great privilege to meet many who have had a great impact on my life through their pastoral ministry. What they have taught me, serves in many ways as a bridge between the various denominations I meet with, and between the different views of missiology I encounter.